Tag Archives for " Tree Health "
When buying new property or simply maintaining the one that you already have, you always have to think about the aesthetics of your home and of course, about the safety. That’s why one of the most important services that you should use from time to time are tree and landscaping services because they will take care of all the tree issues that you might have, and you can make your home a much more beautiful place to live in. The reason why you need to use tree services mainly because you are the person who is in charge of maintaining them. Refusing to maintain a tree is a huge mistake that can cost you a lot of money if something goes wrong. We specially designed this article to help you understand the importance of these services, both landscaping and tree maintaining are a very crucial service that you should be using regularly. We even made a list of things why it is beneficial to use the tree services and how landscaping professionals can make your home look much nicer. 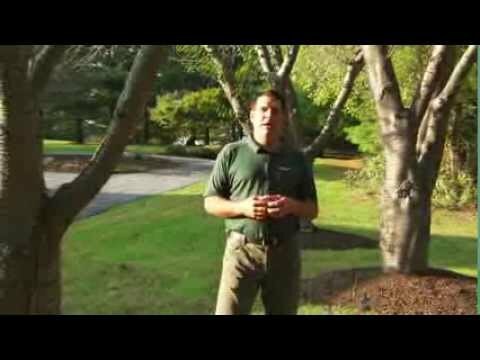 The main reason why people should use tree servicer regularly is to maintain the health of them. If you know anything about trees, then you know that they need to be properly maintained if you want to keep them nice and healthy. Trees are one of the most beautiful things that you can have in your home, they are not only a great design piece, but they can be even useful. If you are not taking good care of your trees, then you cannot expect them to grow all big and nice. After some time if you don’t maintain them, they will have to be removed. Of course, there are some other trees that require almost no maintenance and they can live healthily, but even then, you should use the tree services from time to time, just to make sure that you are doing the right thing. The worst thing that can happen is that one of your big trees falls onto your home. this can and will make a lot of damage that will cost you a lot of money.